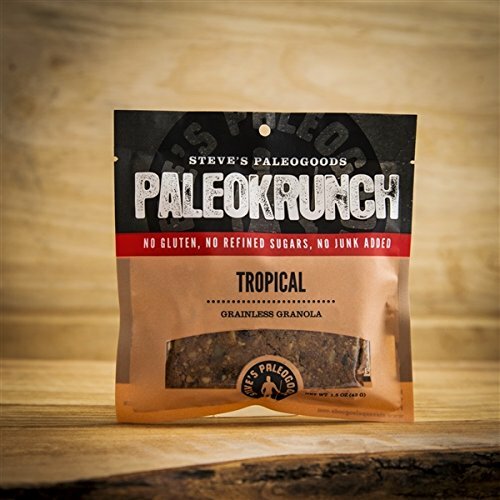 Our Tropical PaleoKrunch Bar combines pineapple, macadamias, and extra coconut with our Original PaleoKrunch to give you the best of salty and sweet. 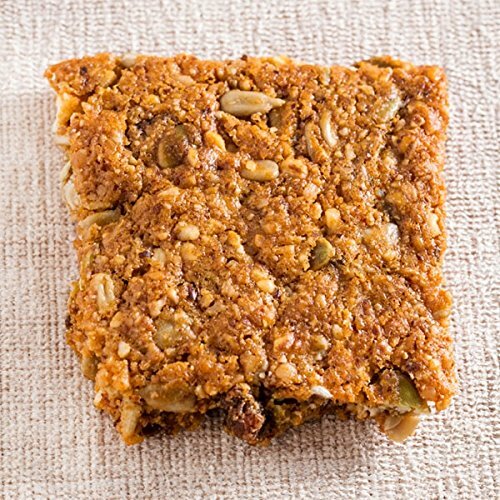 Ingredients: Almonds, Shredded Coconut, Macadamia Nuts, Dried Pineapples, Sunflower seeds, Pumpkin seeds, Coconut Oil, Honey, Sea Salt, Vanilla Extract. 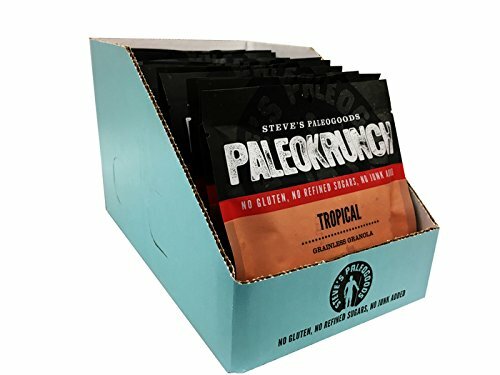 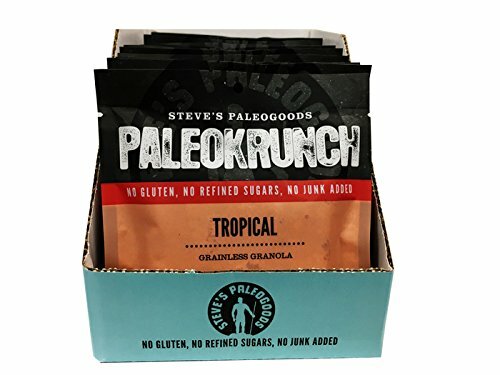 Paleo, Gluten-Free, Grain-Free, No Refined Sugar, No Junk Added, Non-GMO, No preservatives Case of 12 bars, 1.5oz each, individually sealed for maximum freshness 1 year shelf-life 15% of proceeds fund our non-profit Steve's Club that brings fitness, nutrition, and mentorship to at-risk youth across the country.